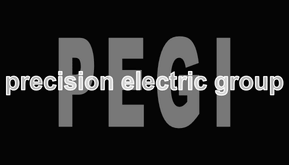 Biotech – Precision Electric Group, Inc. Expansion and reconfiguration of operational biotech production facility. Initial build out of research labs and offices, recent office expansion and service work. Original build out and ongoing service work for research labs and offices. Ongoing projects in existing research facility. New office and lab build out in an existing building.